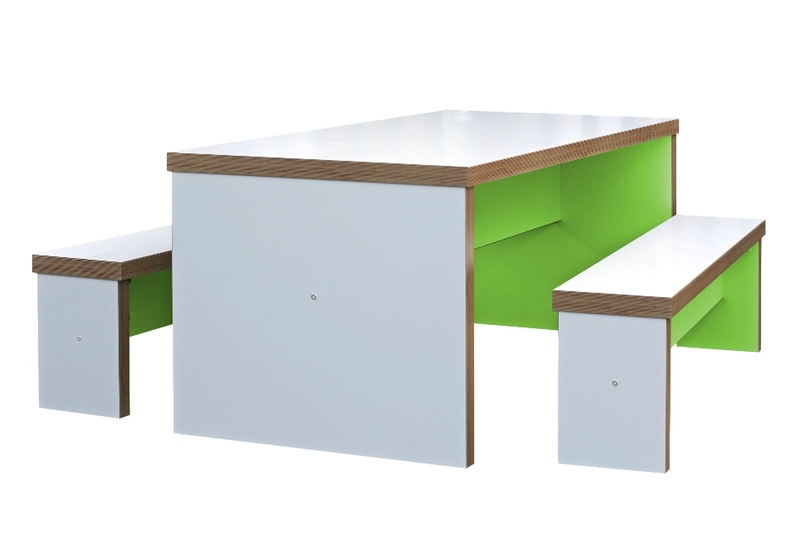 Dining areas, refectories, canteens and staff rooms. Hard wearing, easy to clean, lots of colours and looks really cool. 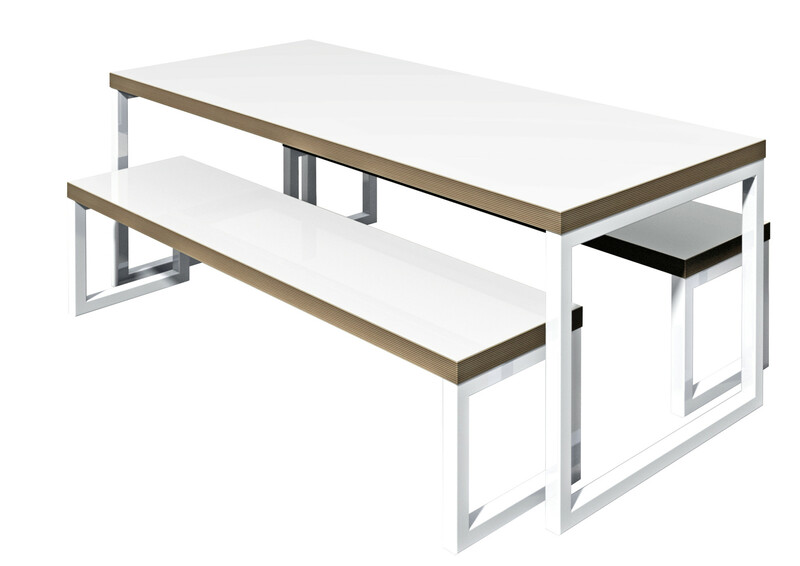 The refectory table and bench from zioxi is just the thing to liven up your dining areas and encourage students to eat together – and the lack of defined seating numbers means additional capacity if they shuffle up a bit. 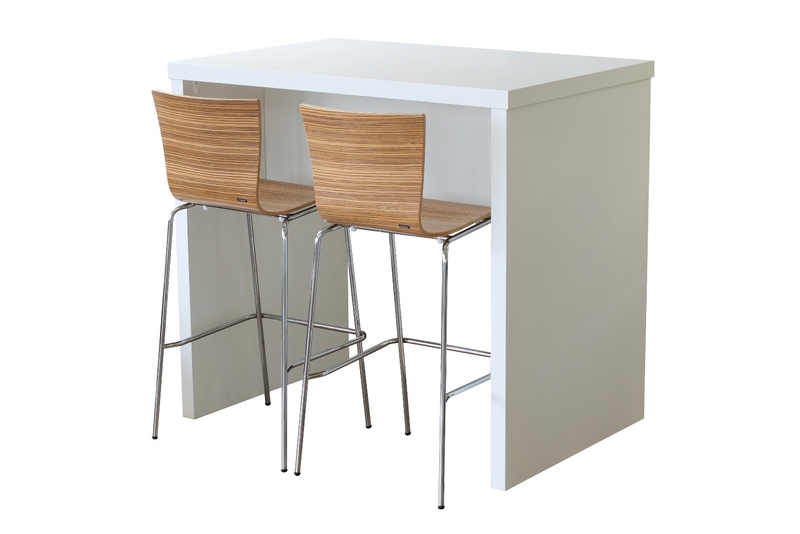 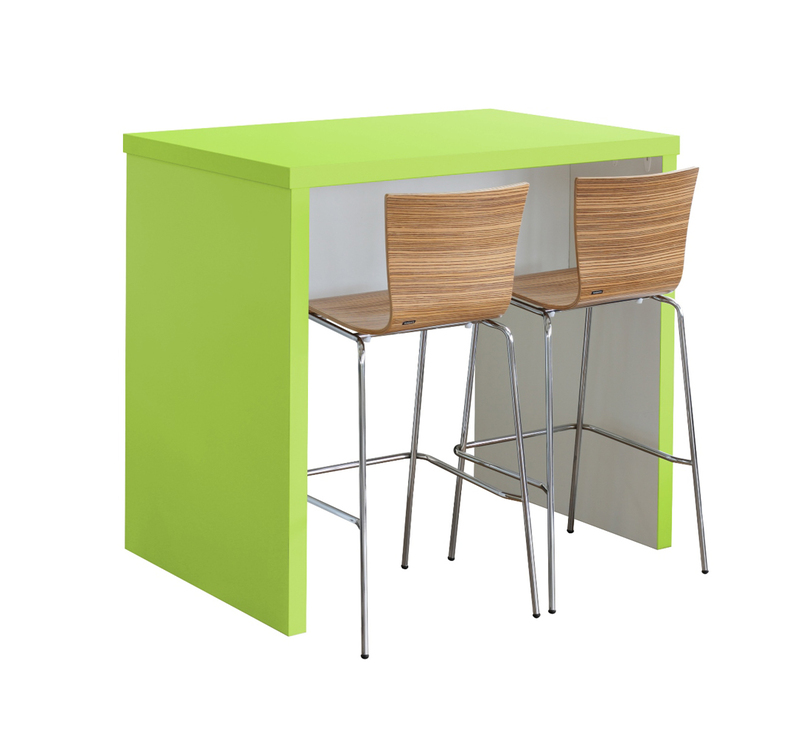 For dining areas, refectories, canteens and cafeterias.